Steamboat Springs Winter Carnival - One of the most beautiful Festivals in Colorado! Next date of this event TBD. The Steamboat Springs Winter Sports Club started this festival as a way for locals to get out of their houses and enjoy Steamboat during the long winter season. Now this Winter Carnival held in Steamboat Springs is one of the most significant and historic festivals in Colorado. Steamboat Springs is an american ski and sport town and this carnival showcases that fact. 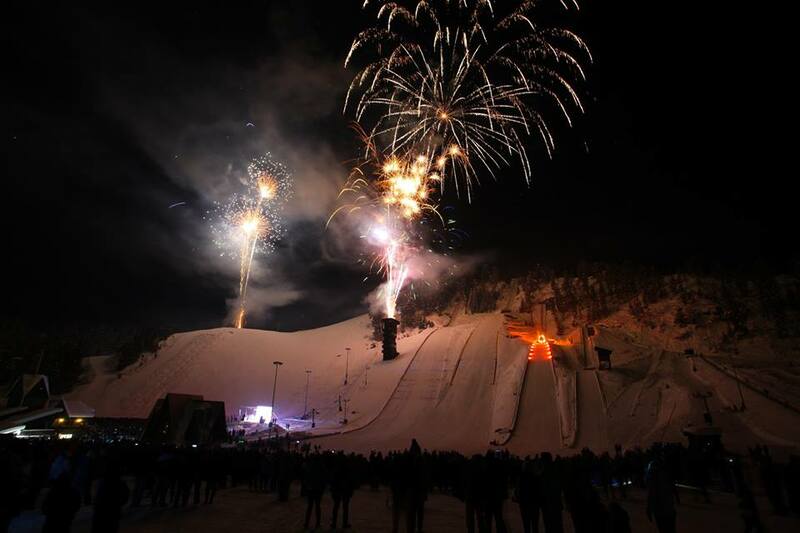 The Steamboat Springs Winter Carnival is over 100 years old and features a street parade, a torchlight parade, fireworks show, skiing and snowboarding events, ski jump shows, ski jumping competitions, amazing food, entertainment, and parties Immerse yourself into this culture and history for 1 day or 5. This 5 day carnival should not be missed. Fill out your information below to send us your rental request.We will review your travel dates and occupancy and find great rentals to discuss with you before contacting you directly via email or phone.